Hereby you can find the special collection of the best essays submitted by students and young researchers of the V4 region. Our recent project intends to widen the sphere of knowledge about the V4 countries among university students and those who are interested in the possible ways of a firm cooperation and upcoming challenges of the members. The aim of the project is to evaluate the current Polish V4 presidency as well as to foresight the possible priorities of the Hungarian presidency of 2017. The purpose of the round table talks and workshops is to create a fertile ground for an efficient dialogue between the youngsters of the region. By the end of the lectures we would like to encourage the participants to express there views in one of the mentioned topics in a short essay (appr. 6000 words). The best essay writers will be beneficiaries of honorarium: 1st place: 180 euros, 2nd place: 90 euros, 3rd place:50 euros. Deadline to submit your paper: 15th April 2017 .Moreover, the winner of the competition will have the chance to be published in the journal Biztpol Affairs. Please submit your paper via email to info@corvinusculture.com. 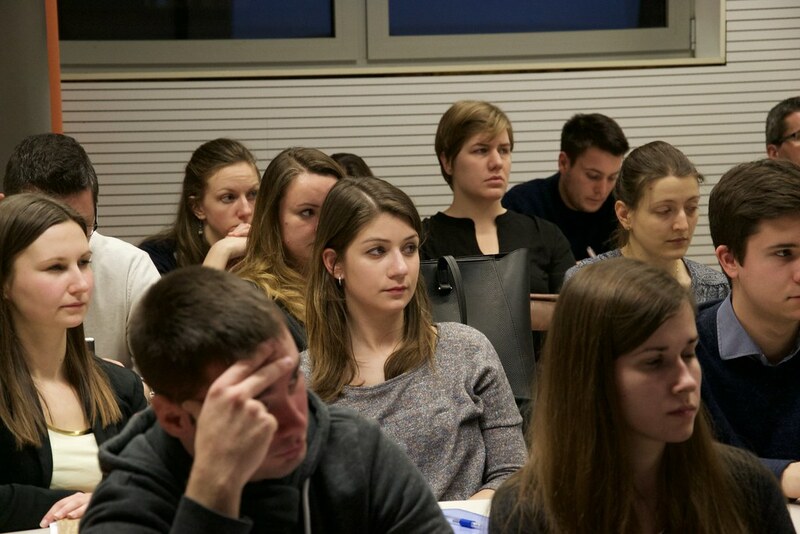 The program consists of four lectures in each country, held by acknowledged experts in the topics listed below: defence cooperation, energy security an d infrastructure building across the region, the future of the EU reform process and Digital Visegrad projects. A final conference is going to be organized by Corvinus Society for Foreign Affairs and Culture in partnership with Europeum, Euroatlantic Centre, CEID, University of Warsaw and Jagellonian University of Kraków. The conference will be orgenized under the auspicies of the Polish Embassy in Hungary and takes place at the Polish Institute in Budapest on 3-4 May 2017. The program of the event will be announced soon.